The only contact information required to signup is an e-mail address. We do not require additional information in order to ensure maximum privacy. We accept Perfect Money, and BitCoin for our services. We also accept credit cards upon request but privacy can be not be assured. We offer optional Anti-DDoS services through Cloudflare for maximum protection. There is no additional charge for this service! 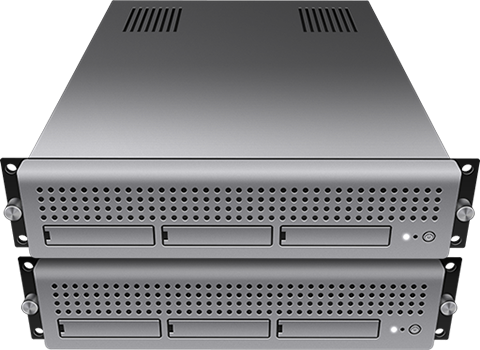 All of our servers run either RAID 1 or 5 for maximum storage protection. AlphaCEN Networks is a provider of privacy web hosting services that accepts alternative payment options such as Perfect Money and BitCoin.